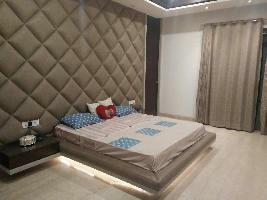 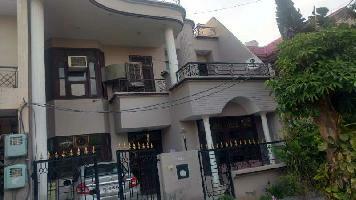 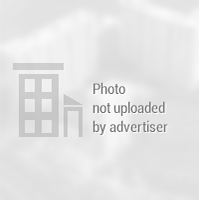 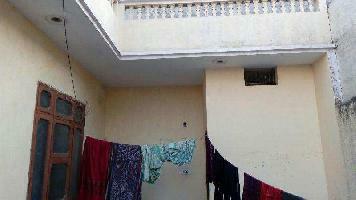 2 BHK, Semi Furnished House, Covered Parking Space, Spacious, Modular Kitchen. 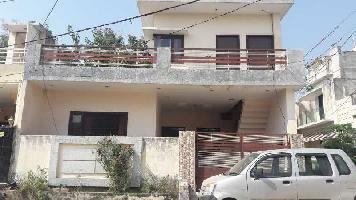 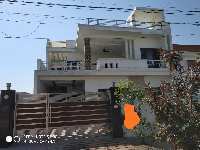 5 BHK Houses - 7200 Sq.ft. 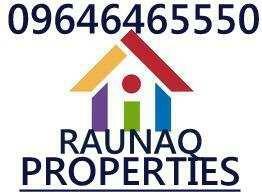 4 BHK Houses - 7000 Sq.ft.